Building a general education program from scratch for a population of first generation and underserved students provided both a challenge and opportunity. Faculty who had limited previous experience teaching and assessing first year students engaged in study of the best practices and research. 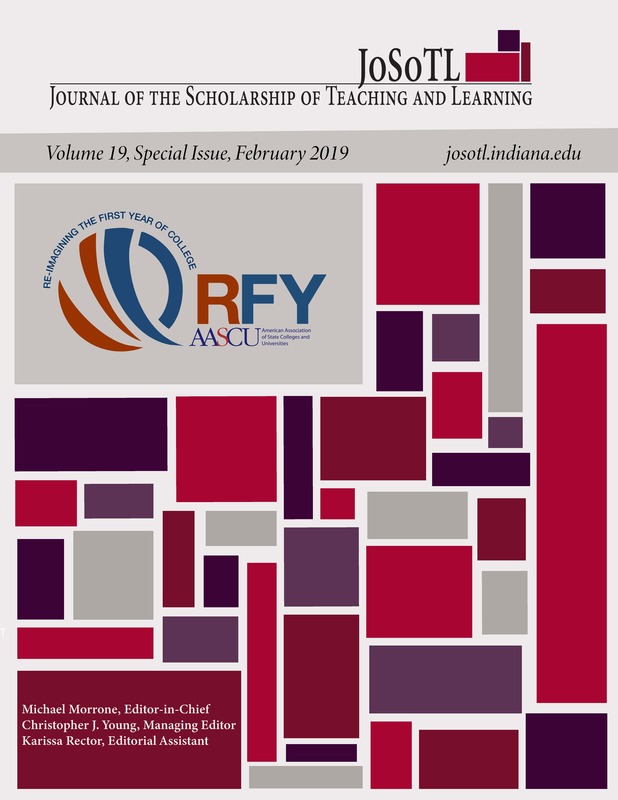 Faculty designed a four-year general education curriculum that began with a robust First Year Seminar (FYS) course, the focus of this study. This required three-credit hour interdisciplinary humanities course (FYS) was designed to embrace the understanding of what it means to be human, including understanding oneself in relation to the natural world and to others. Full time faculty from all disciplines were selected through a competitive process to teach the FYS course with embedded High Impact Practices (HIPs). Four years of teaching FYS has provided qualitative and quantitative data on the effectiveness of the design, the role of faculty, and application of HIPs. Through the course assessment process and data analysis, faculty have expanded their repertoire of pedagogical strategies to engage the first year student, and as a result, positively influenced teaching in their other courses. This report offers insights on strategies for course design, the role of faculty, and the power of selected HIPs that may be replicated at other institutions.